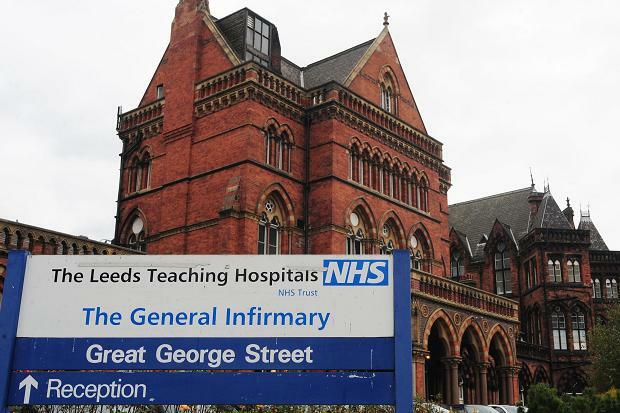 Consultan ts have been called in to help Leeds’ Hospitals Trust cope with a continuing deterioration in its financial position. A report drafted for a meeting on Thursday of the Trust’s board paints a pretty grim picture of the situation. If the pay overspend continues in November then the Trust will face a “significant challenge to deliver financial balance”, the report says. “Work on identifying the extent of any potential in year deficit and underlying deficit carried forward into the next financial year is being urgently carried out. Given the seriousness of the underlying financial position the Trust has engaged KPMG to assist in quantifying the extent of the challenge. This work is scheduled to be completed by the 2nd December,” it adds. Coping with the situation won’t be made any easier by the constant changes at the top of the Trust this year. The job of finance director is currently being filled on an interim basis following the departure of Neil Chapman, announced in September. Permanent replacement Tony Whitfield doesn’t take up the post till 20th January. 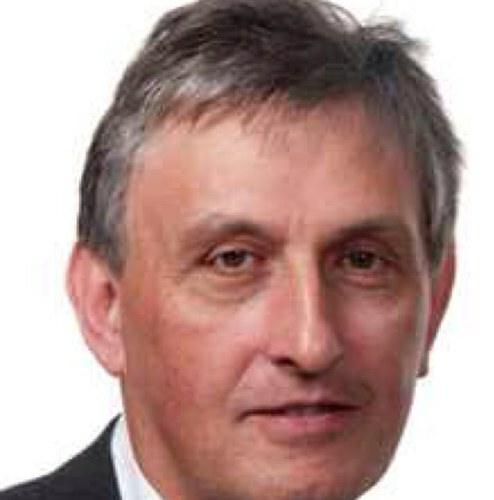 And the man who has been holding the fort as the hospitals’ “recovery” director for the last two months, Malcolm Poad, is leaving at the end of next week. “The loss of Finance staff to other NHS organisations continues,” the report says. Thursday’s is the first meeting to be formally attended by the Trust’s new chief executive, Julian Hartley, since he started the job in the middle of October. The Trust is also at risk of incurring “significant fines and penalties” for not meeting targets in 2013/14, particularly in the areas of time taken to refer patients to treatment and control of the gut infection Clostridium difficile, the report says. This entry was posted in Uncategorized and tagged julian hartley, leeds, leeds teaching hospitals nhs trust. Bookmark the permalink.